Want the best training for men on the planet? This is it. 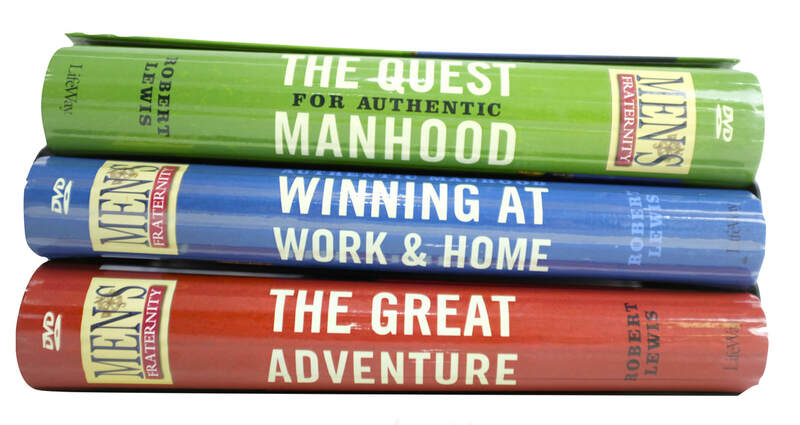 Learn practical, life changing keys to be the man of the future. Week by week this course will help you unpack simple proven truths to apply both at home and at work. It's what you've been looking for. Three courses, each take a year, do one or do them all. A man and his life journey. Writing your personal mission statement. 1 It's a Girl from 33 The Series on Vimeo. 1 It's Great to be a Man from 33 The Series on Vimeo. 3 What Every Son Needs to Hear from 33 The Series on Vimeo.